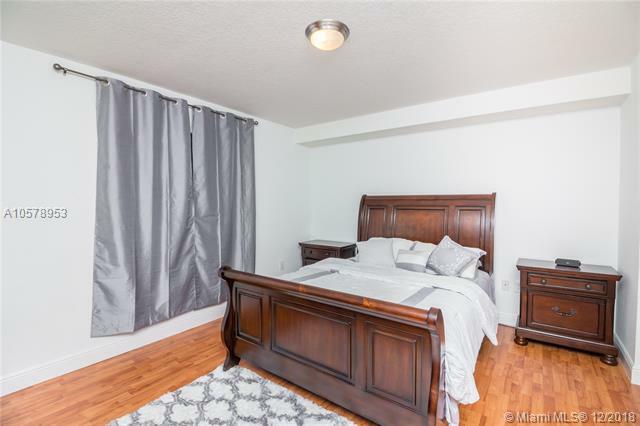 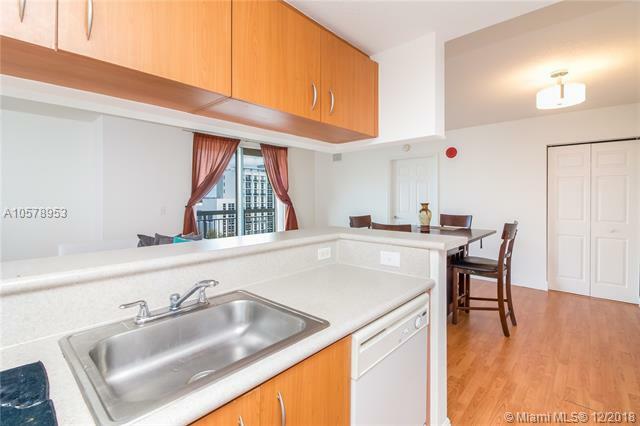 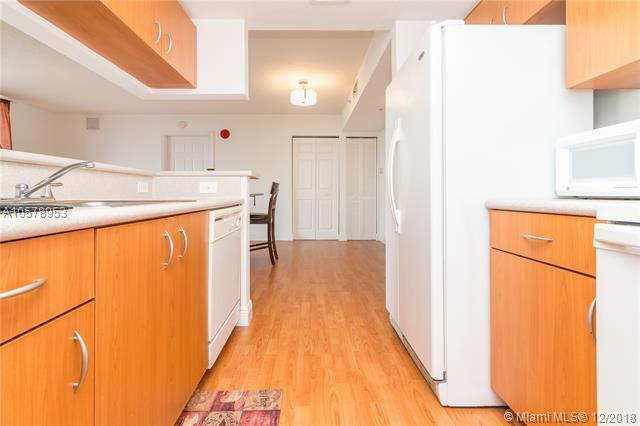 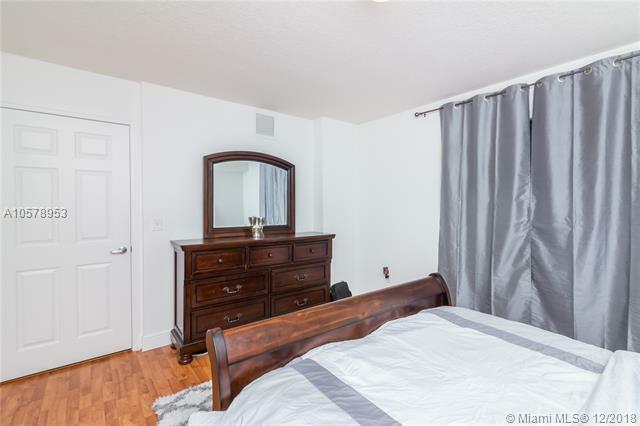 THIS UNIT CAN BE FINANCED WITH ONLY 3% DOWN FOR PRIMARY RESIDENCE!! 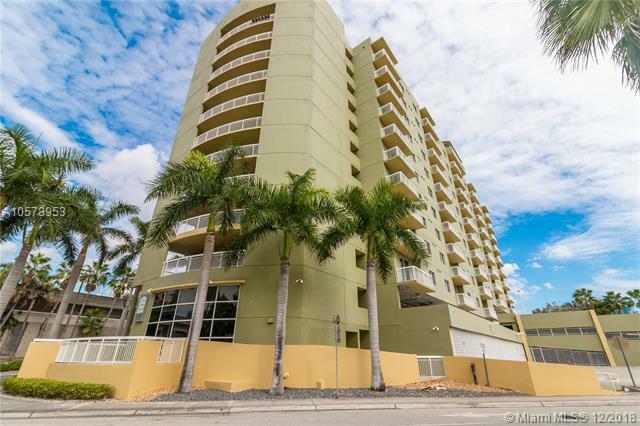 CONDO HAS BEEN APPROVED WITH PREFERRED LENDER!! 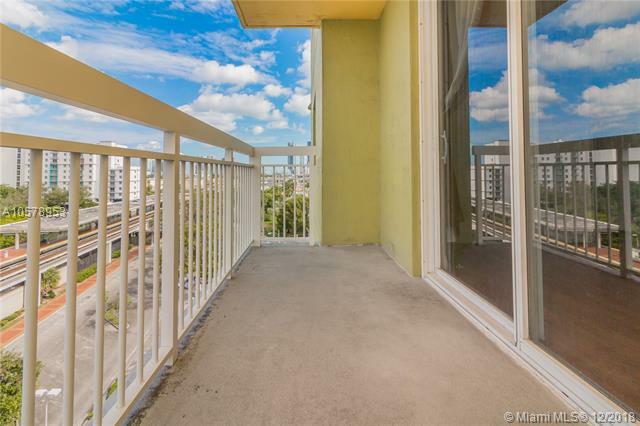 Fantastic "Center" of Miami location. 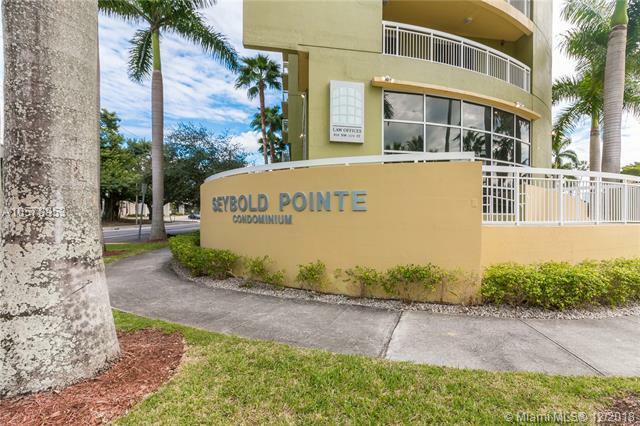 Located in the heart of Miami The Seybold building offers a modern look, secure entry, conceirge, Impact Windows & a Gym. 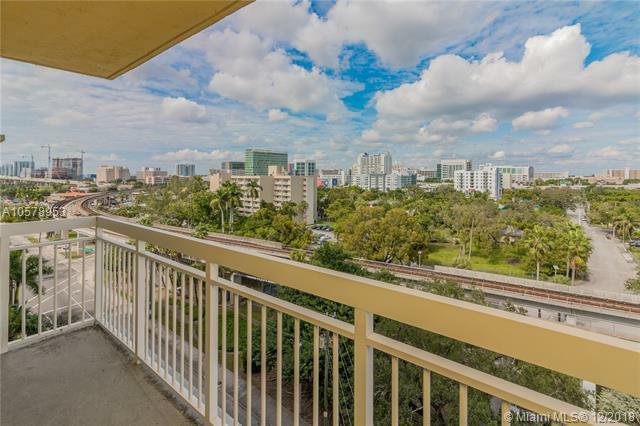 EASY ACCESS to the following: Jackson Memorial Hospital, US School of Medicine & the Miami Health District. 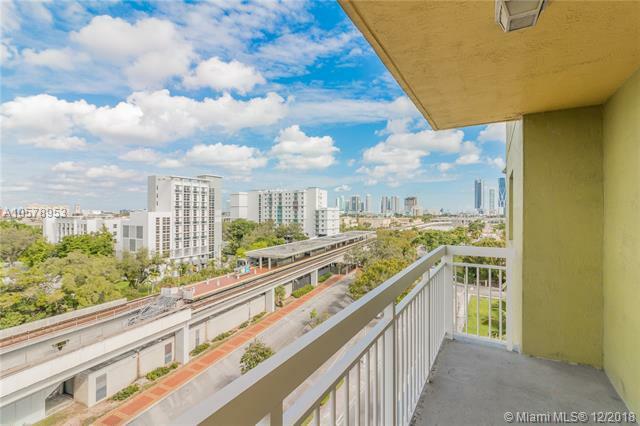 You are also right across the street from the Metro Rail. 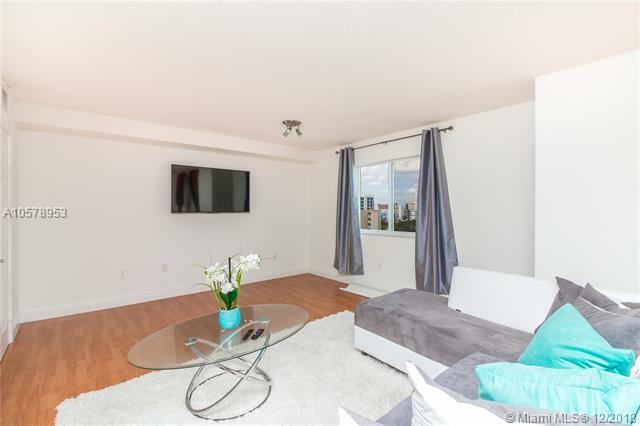 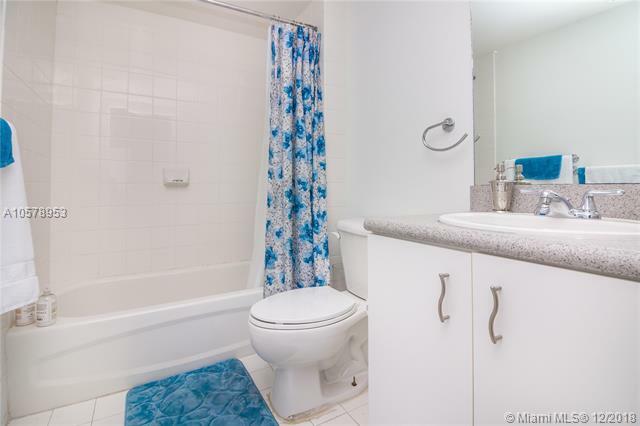 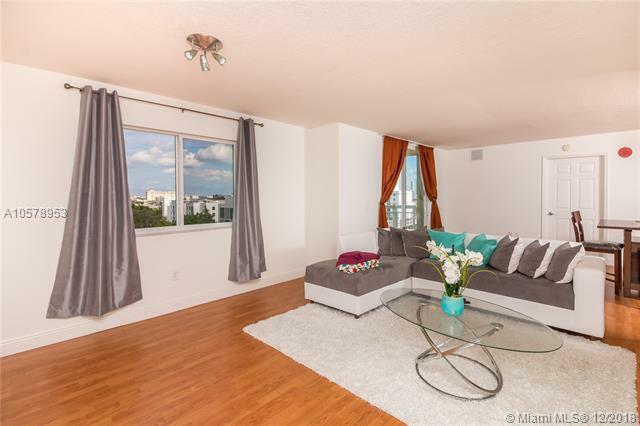 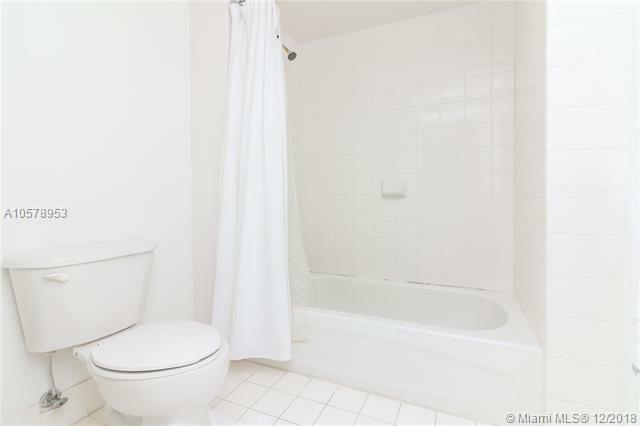 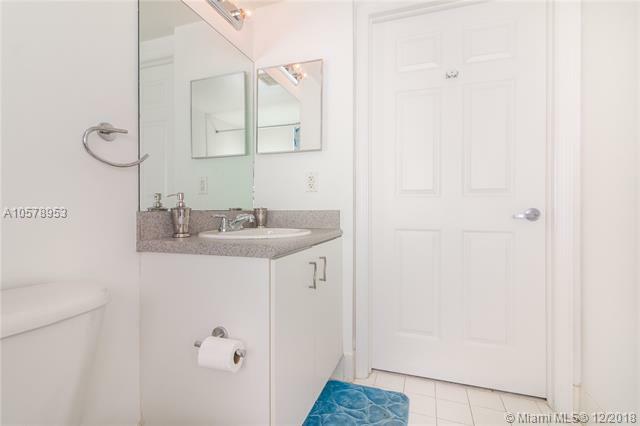 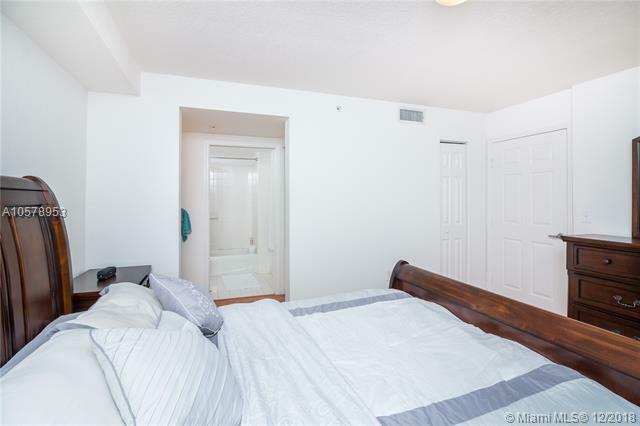 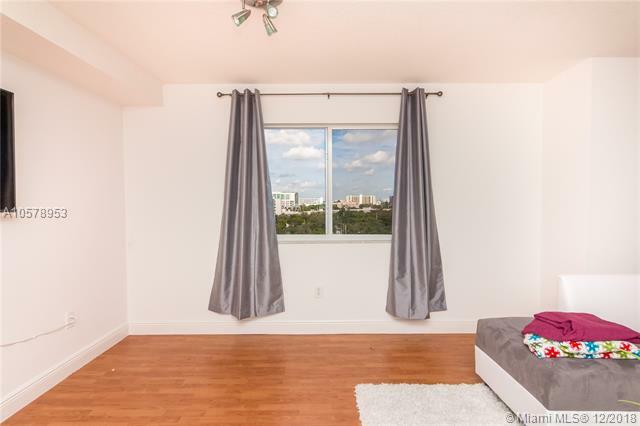 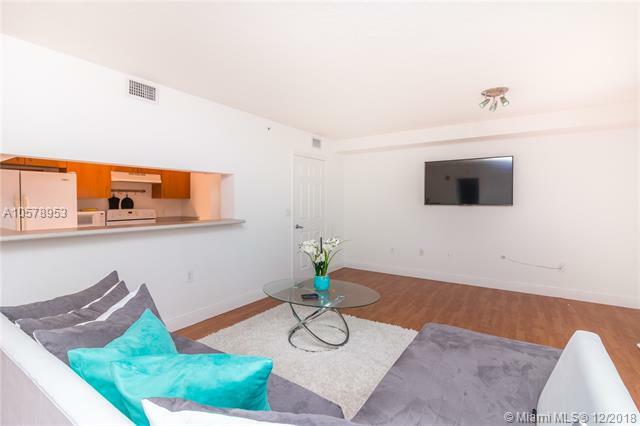 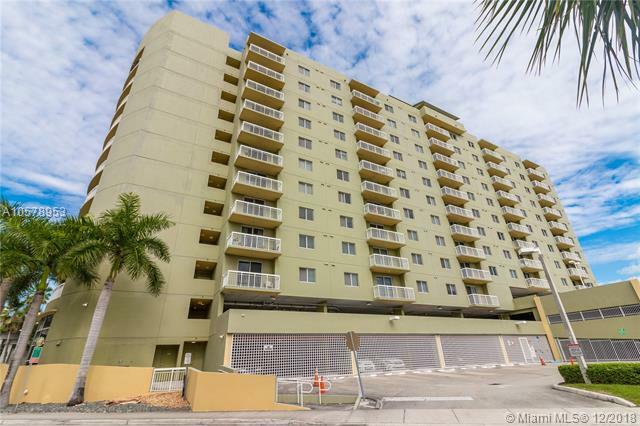 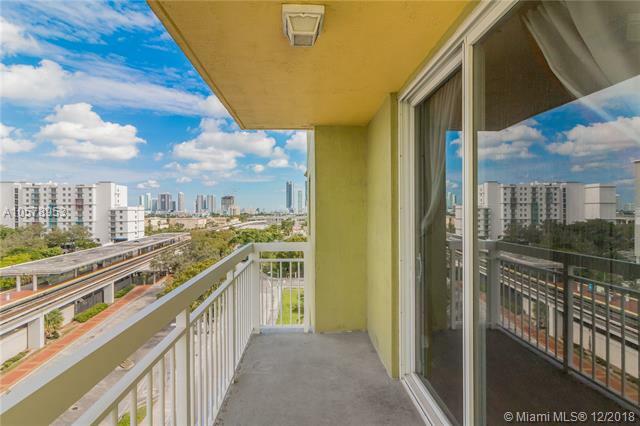 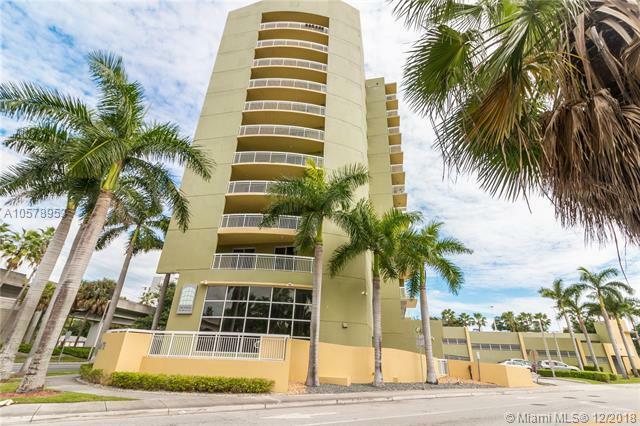 Easy access to Downtown Miami, Wynwood and the Beaches!! 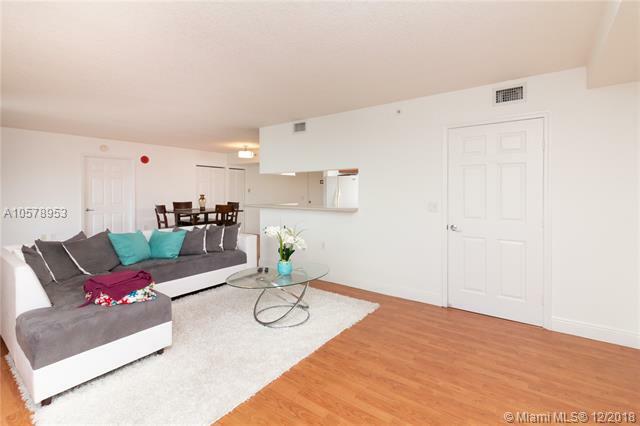 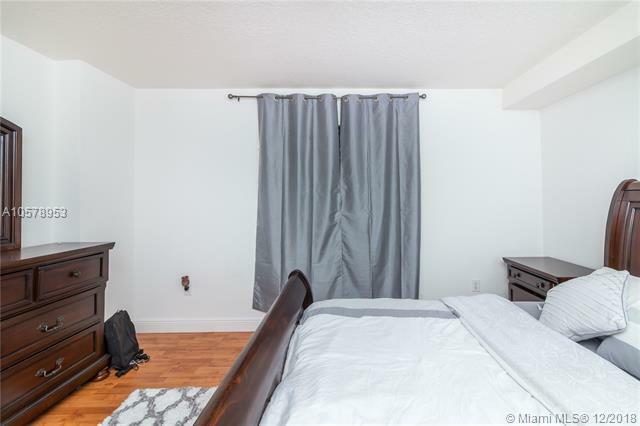 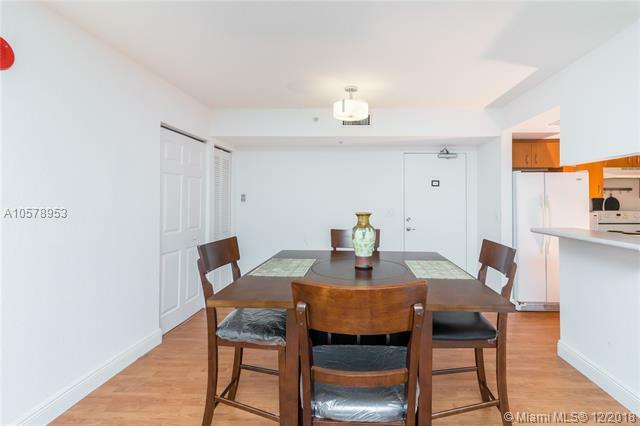 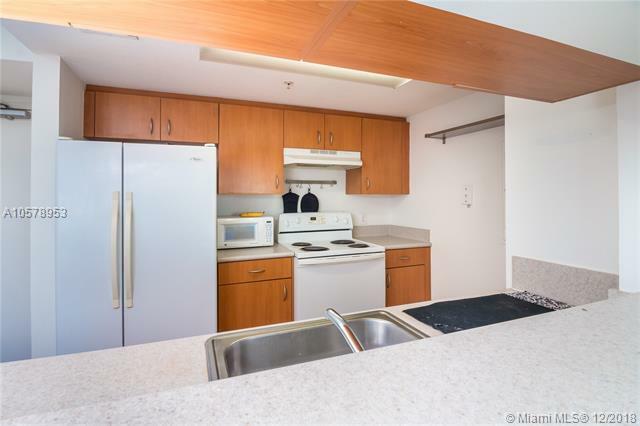 The unit is spacious with a flowing floor plan. 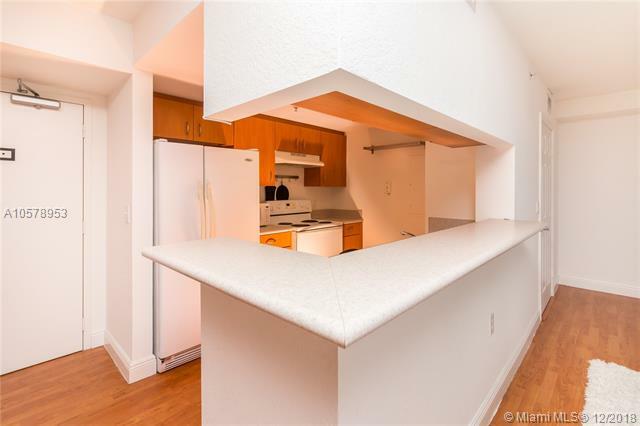 This unit comes with 2 COVERED PARKING SPOTS!! 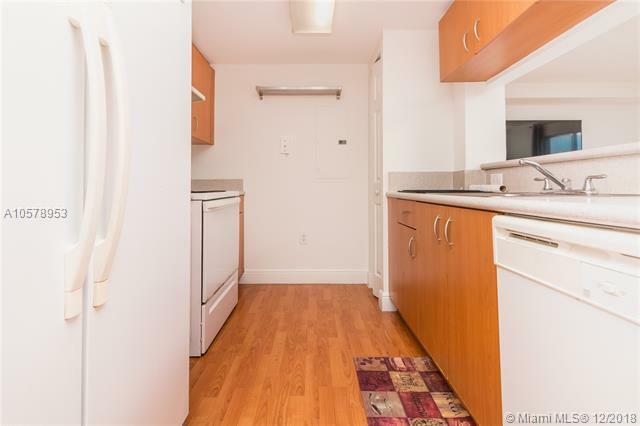 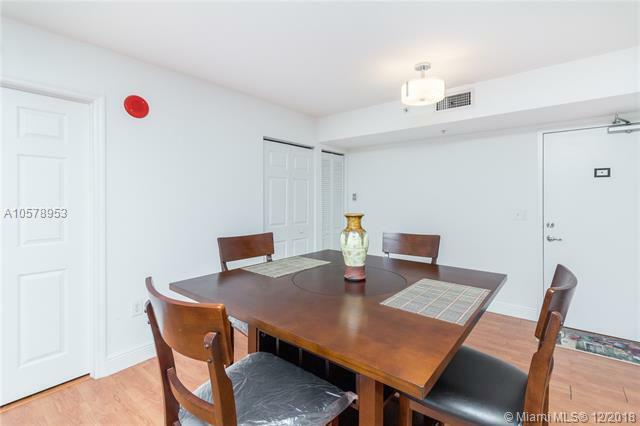 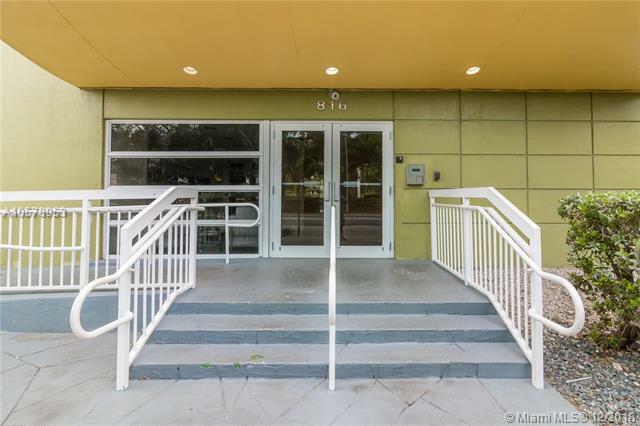 ***Other units in the building with the same floor plan and square footage have easily been converted into a 2/2***.